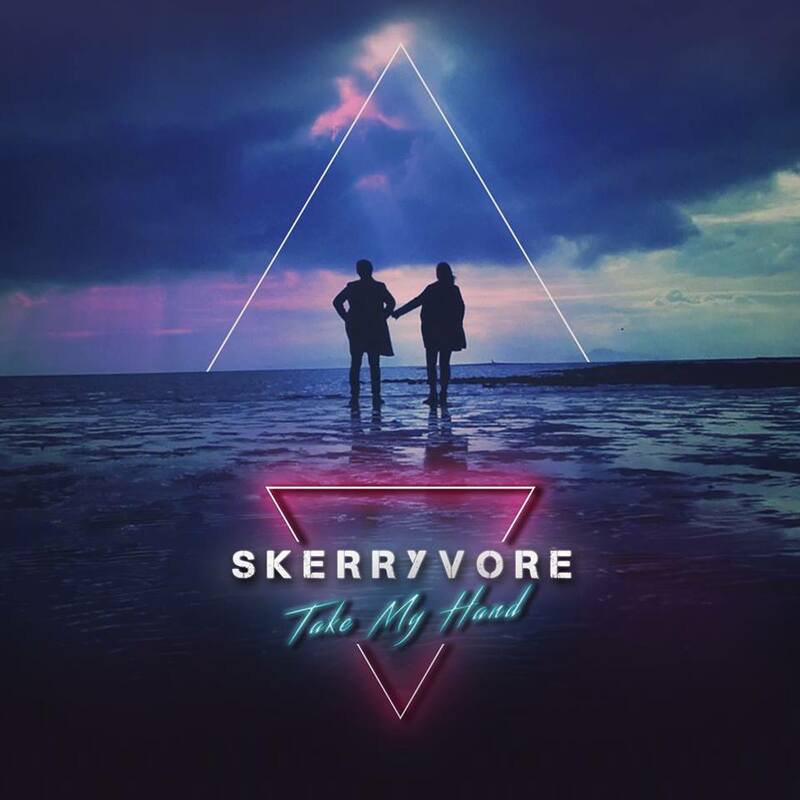 we are honoured to have multi-award winning internationally renounced Scottish band Skerryvore support us. Twice awarded 'Live Act of the Year' at the Traditional Music Awards, they provide an uncompromising sound, perfect for this unforgettable space, really helping to bring the tour to life, connecting you both with the landscape and your emotions. Back on the remote Scottish island of Tiree in 2005, the raw but contemporary trad quartet that formed Skerryvore could have only dreamed that over the next decade they would become a multi-award winning act that was performing in over 25 countries worldwide and featured as ambassadors for their country in an International advertising campaign for Visit Scotland. From those traditional roots the band have developed both in size and sound to create a unique fusion of their traditional music and songs with the urban sounds of rock, pop and funk. The band’s ability to combine​ traditional Scottish music and rhythms with a range of other genres is a trademark of their distinctive, high energy sound. 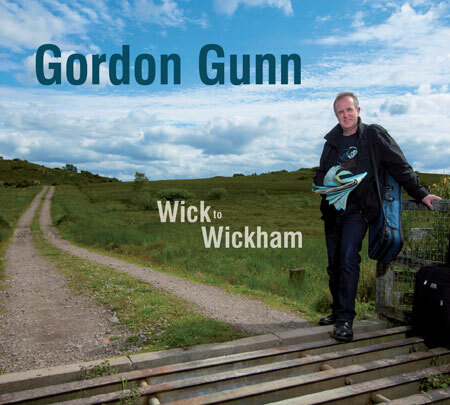 We were fortunate enough to have Gordon Gunn allow us to incorporate music from his album Wick to Wickham, into our narrations. Gordon Gunn has been described as "one of the most exciting and innovative fiddle players of the times." Born and brought up in Wick, Caithness, Gordon was taught by the highly respected violin teacher Margaret Henderson who taught many pupils in the north of Scotland. Gordon is also a founding member of Scottish group Session A9 who were voted best live act at the 2012 Trad Awards. Whilst working with Session A9, Gordon also tours with Session A9's Brian McAlpine on keyboards and include a variety of musicians including Marc Clement and Phil Anderson on guitar and vocals. Gordon’s first album for Greentrax Records “Shoreside” was released to much critical acclaim and brought his music to a wider audience at home and abroad. 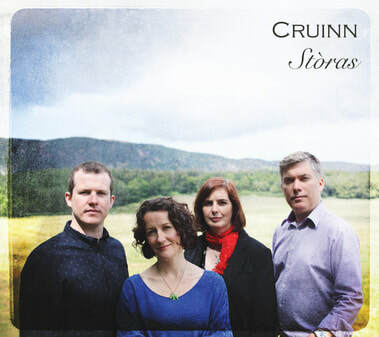 ​This Highland based quartet Cruinn brings together four of Scotland's premier Gaelic singers - James Graham (A local guide founder), Fiona Mackenzie, Brian O hEadhra and Rachel Walker. Each of these artists are highly regarded in their own right and together, as Cruinn, they perform traditional and contemporary Gaelic songs with beautiful harmonies and arrangements. Cruinn draws upon the wealth of the rich Gaelic song tradition as the audience are treated to well known (and some lesser known) ballads, waulking songs, puirt-a-beul, and sing-alongs. Cruinn also boast some of Gaeldom's foremost contemporary songwriters who perform their own material inspired by various styles and cultures. Cruinn perform at home and abroad for select festivals and venues. The members are also in demand as tutors at fèisean, festivals, summer schools and in the formal educational sector.